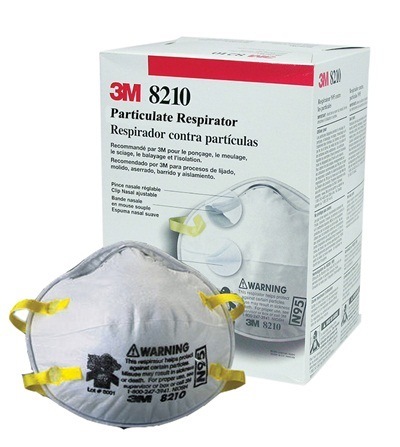 3M RESPIRATOR N95 MASK-8210 20PCS/BOX is rated 4.5 out of 5 by 2. Rated 5 out of 5 by Lubis Ratno from Lifesaver! 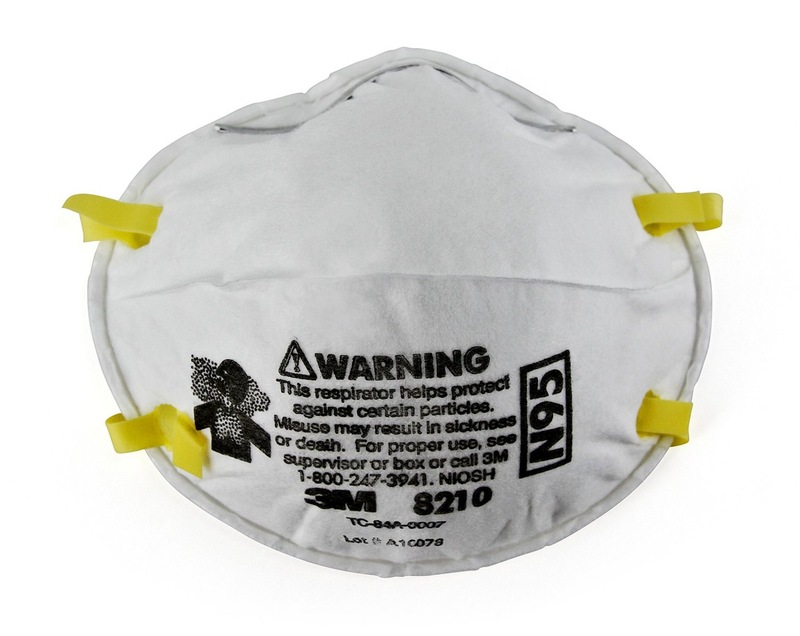 I was actually looking around for N95 masks so I could distribute to the homeless, but it was out of stock everywhere. A friend saw my 'disappointed' post on Facebook and afterwards shared with me the link to your site. I was so happy. 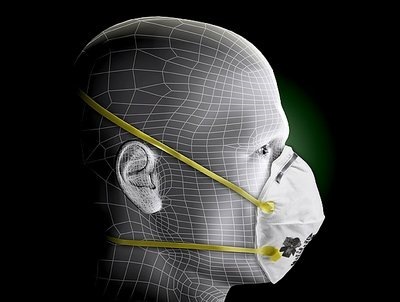 Everything happened so fast and I got my N95 mask from you in no time at all. I was able to carry out my plan and everyone that I passed the mask to was thankful as well. 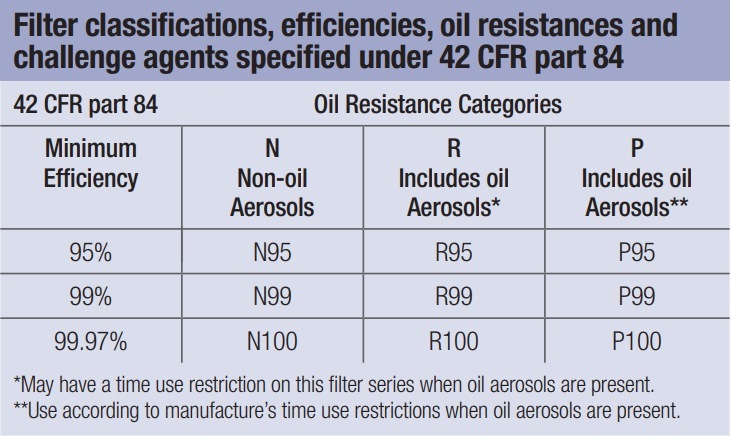 Rated 4 out of 5 by Nicole NN from Quality is good Reliable brand and quality for dust mask. 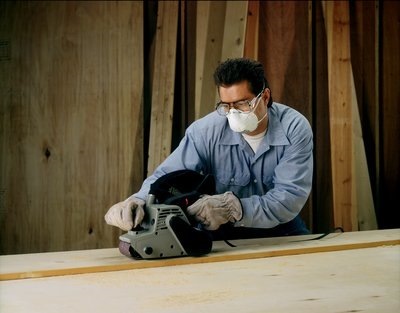 First choice for dust mask purchase.